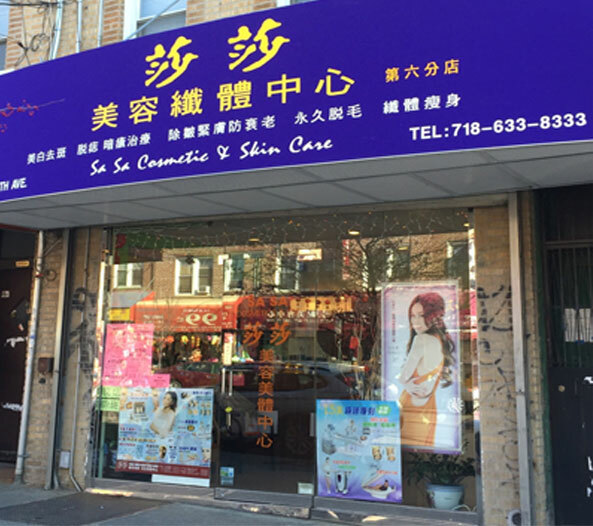 SaSa Cosmetic & Skin Care Beauty Inc. was established in New York City on August 1995. 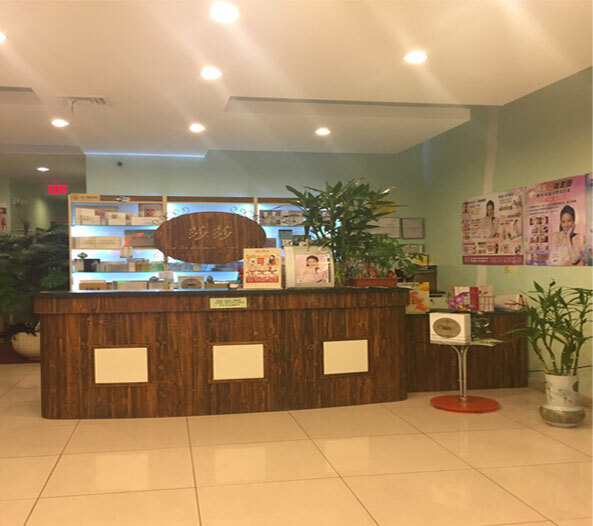 Within 22 years in business, SaSa Cosmetic has expanded in the U.S. Northeast region and now has 11 stores operating in New York, NY; Boston, MA; and Philadelphia, PA. Many renowned Hong Kong actors and singers served as the spokesperson for Sa Sa Cosmetic. SsSa Cosmetic offers professional, quality skincare services including skincare for all skin types and treatments of all kind such as facial, waxing, body slim, massage and more. We use skincare products supplied from brands in France, Germany, Switzerland, and Japan. Each of our stores has many individual rooms for customers to comfortably and quietly enjoy their treatments. As a brand, we value providing exceptional experiences to customers. Our goal is to provide everyone a place to become beautiful and build confidence.